The Research Experiences in Computational Science, Engineering, and Mathematics (RECSEM) REU site program begins in 2017. 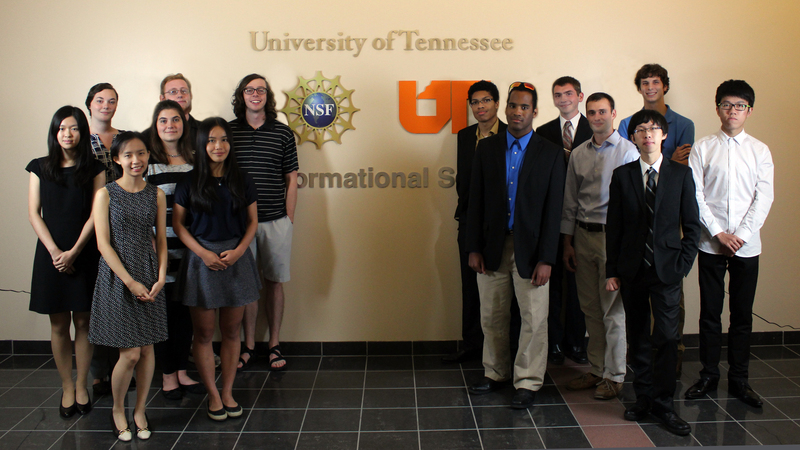 This site program at the University of Tennessee (UTK) directs a group of ten undergraduate students to explore the emergent interdisciplinary computational science models and techniques via a number of cohesive compute and data intensive applications. The RECSEM program complements the growing importance of computational sciences in many advanced degree programs and provides scientific understanding and discovery to undergraduates with an intellectual focus on research projects using high performance computing (HPC). To apply, please visit the RECSEM site program , or www.jics.utk.edu/recsem-reu. 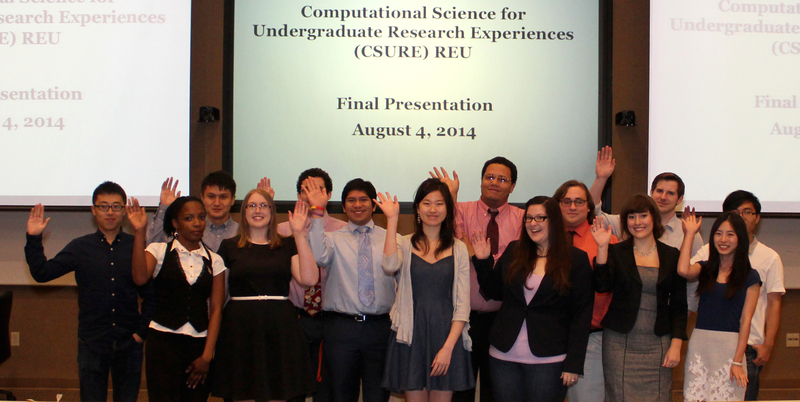 The Computational Science for Undergraduate Research Experience (CSURE) REU site project started in 2013 and lasted for four years. 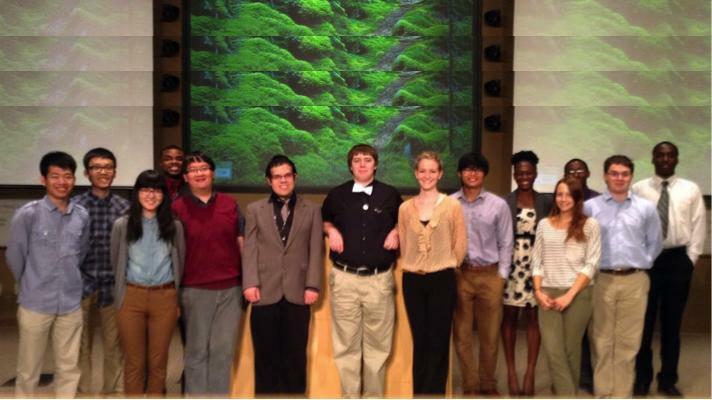 It's goal was to direct a group of undergraduate students to explore the emergent computational science models and techniques proven to work in a number of data and compute intensive applications using the supercomputers at the National Institute for Computational Sciences (NICS) located at the Oak Ridge National Laboratory. The CSURE program focuses on five different scientific domains: chemistry and material sciences, systems biology, engineering mechanics, atmospheric sciences, and parallel solvers on emergent platforms. 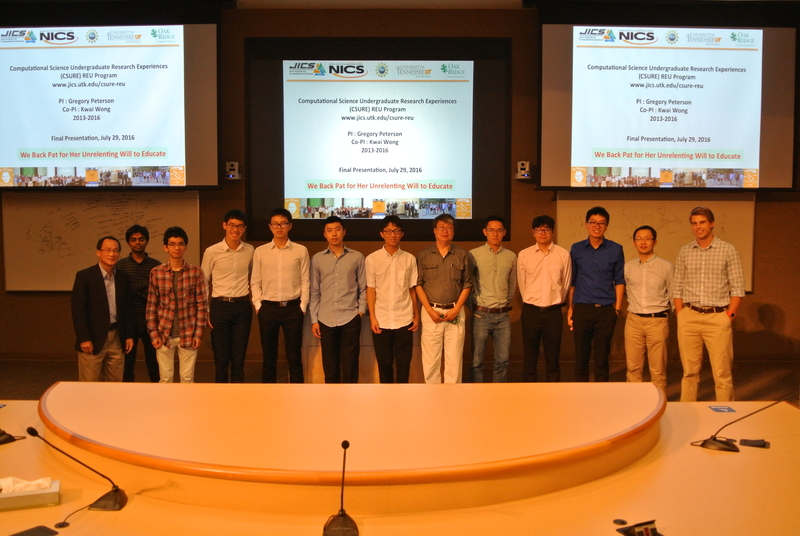 The program for each summer will start with a two-week intensive introduction to the supercomputing environment and the computational methods and tools in the focus areas selected for that summer. Each pair of students will then be assigned a project appropriate for their background and skill level in which they will solve a computational modeling problem under the supervision of a team of mentors and advisors. Activities will include meetings and discussions with project personnel, including graduate students, group presentations and feedback sessions, attendance at research seminars, and a final report and public presentation. 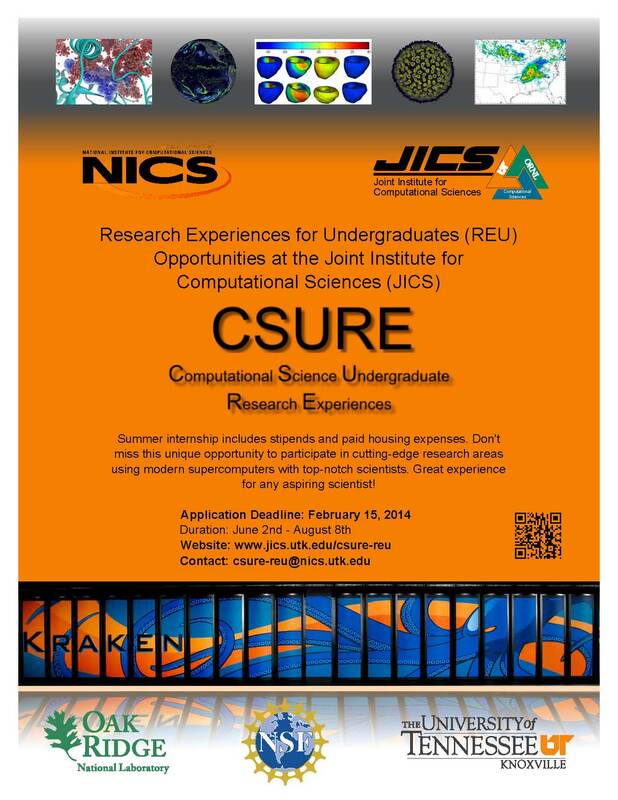 Details of the CSURE-REU program is summarized in this paper presented in XSEDE16.